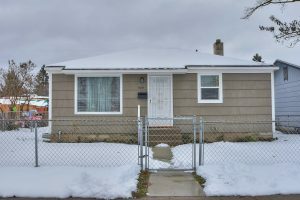 1619 E Queen Ave – Great updated rancher! 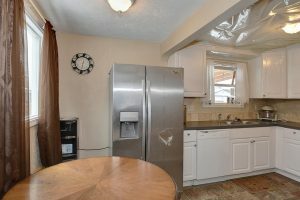 3 beds, 2 bath with oversized 1 car garage. Master suite with walk in closet and full bathroom. Family/game room. Finished basement. All appliances stay. Fenced yard with sprinkler system for easy maintenance. 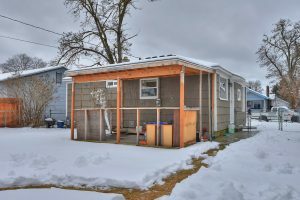 This home is located in the Whitman neighborhood, in Spokane School District 81. 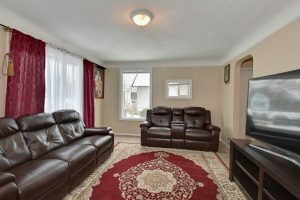 For more information on this listing or to set up a private showing, please contact us. Click here to see more homes for sale in this area.